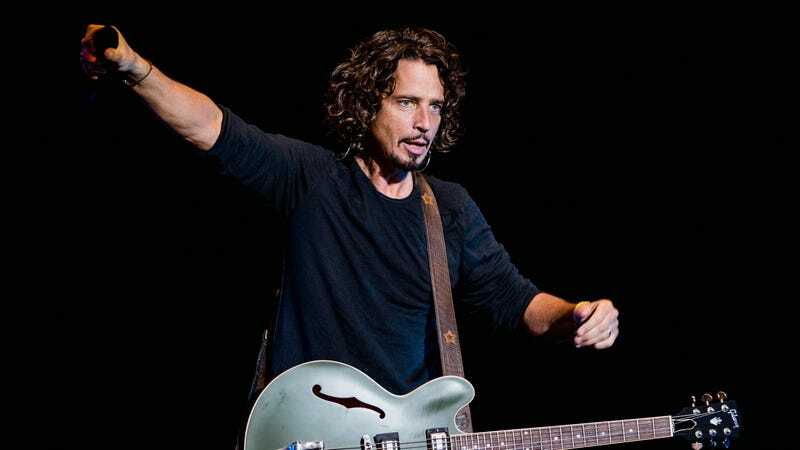 Hey, that actually looks like Chris Cornell! Apparently, rather than hammering out an approximation of what he thought Cornell may have looked like, artist Nick Marra actually put in some effort to actually make the thing look like they guy it’s supposed to look like. Maybe this is the end of bad bronze statues? We can only hope.